Fay Isamoyer is a trainer with Peacock Bridge who has 22 years full time professional experience. 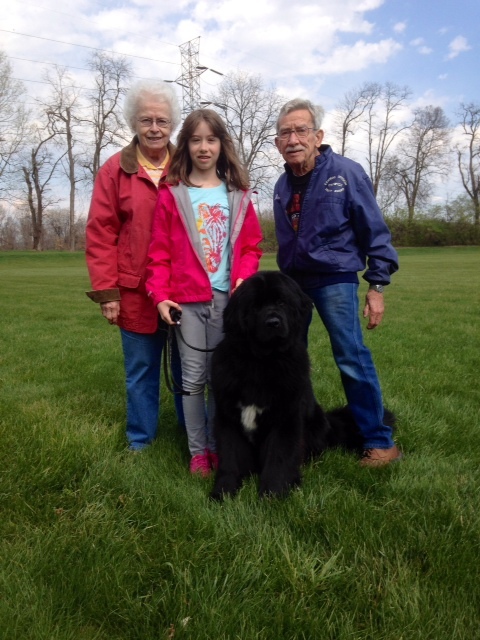 Fay has personally trained over 3,000 inboard obedience dogs. The below example is a fine testimonial of the results Fay is able to achieve! loving nature. The best part is we can control the strength easily. I have a little story that shows her strong will. She is so cute at mealtime. Molly gets a “down/stay”. can’t help but laugh to ourselves. We were totally amazed at the change in behavior in 2 weeks. Molly’s training has really paid off. course, we never let her out alone. lt is just great to have her out with us when we are doing chores. training collars, it is trufy like magic the way they are trained so well and still have their own personality. You are a super gal. Thank you. Thank you.